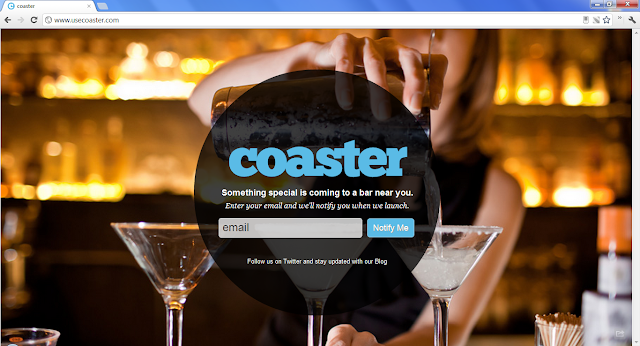 Coaster is an iOS app that allows you to order, discover, send, and pay for drinks all from your iPhone. With a few taps, you can order a drink on your iPhone and boom boom pow, your drink is in your hand. Currently only in San Francisco.